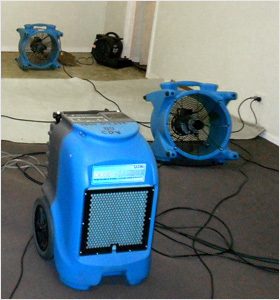 UCM Cleaning Services's water damage and extraction service uses the most efficient techniques and fast drying processes for rapid sanitation and drying of carpets, rugs, and mats. Water damage can happen to anyone. A pipe can burst, a flood can engulf the local river or rain water can suddenly leak into your home or office. Any of these things are freak accidents and cannot be controlled but they can cause a lot of damage to your home or office and need to be dealt with immediately. Water damage consists of not only the initial impact, but many secondary effects, like mold, mildew, and furnishing damages, as well. UCM Cleaning Services has a wide selection of resources to deal with water extraction and drying, humidifying, sanitation, and restoration for emergency services, such as water damage. Floors and walls affected by flood damage are dried and restored to their former quality. It isn't unusual to find small, hidden pockets of moisture in and around a building's structure. These kinds of issues can exacerbate the restoration process and are exactly the kind of secondary issues that, when not treated, can end up costing a fortune in repair costs. If not treated immediately, damp areas can develop mold, mildew, and awful odors that can be stifling. You might need additional carpet or upholstery cleaning, which of course we can do for you as well. UCM Cleaning Services can deal with all of these issues in a professional and efficient manner. Whether you require deodorizing or disinfecting or simply some dehumidification, our team of well trained technicians is able to deal with every problem. There is no need to panic if your home has been hit by some water damage as Philadelphia water damage and restoration service are able to restore your home, floors, walls, furniture, and rugs to their original beauty. 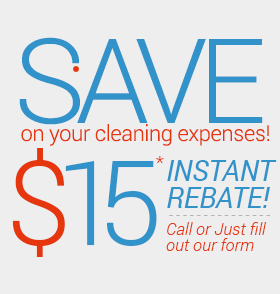 You don't have a minute to spare, call us now!